Entries due March 15, 2019 to receive free parking. 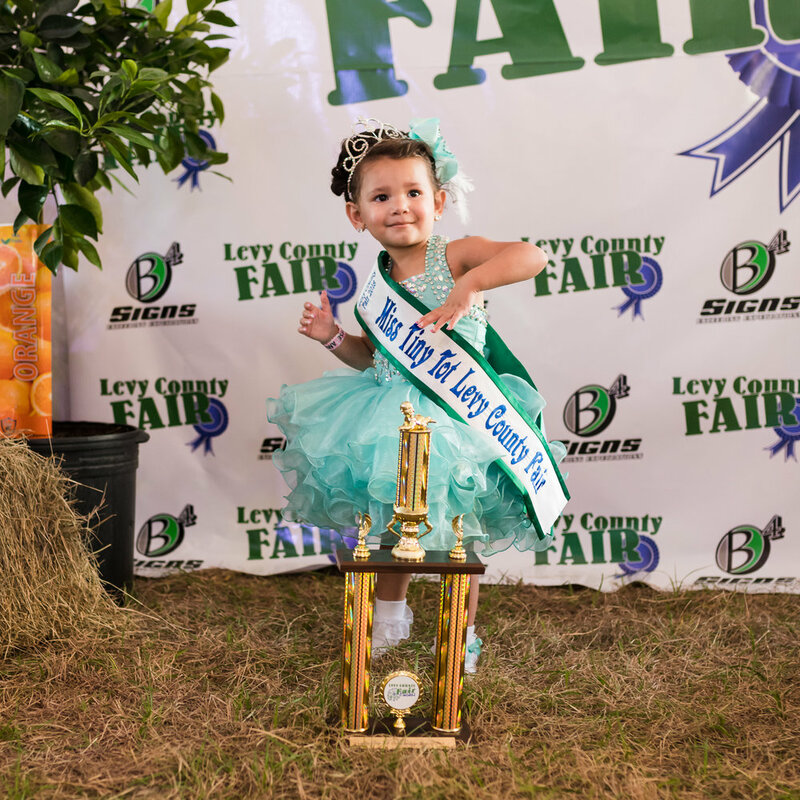 Entry fees: $25 for Tiny Tots, Little Miss, and Junior Miss. $50 for Miss. For little boys and girls aged 2 to 5. For girls aged 6 to 9. For girls aged 10 to 14. For young ladies aged 15 to 18. If I am competing in a pageant, do I have to pay admission? ~ Pageant contestants and one companion may enter the fair for free. Additional people in their party must pay for admission. The fair is made possible, in part, from the monies received from gate admissions. 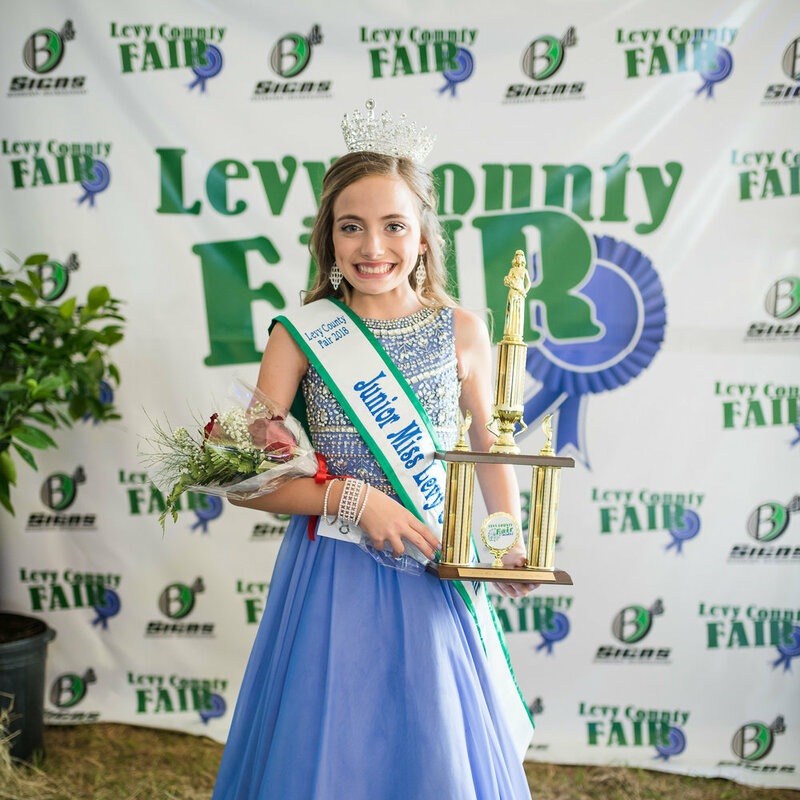 ~ While we offer a, early bird perk of free parking if entries are postmarked on a predetermined date each year, Pageant Entry Forms are accepted up until the first day of the fair.